put it out in the world and then market the hell out of it. But being one of those who hates loose ends, I thought I’d tie it up with some thoughts on my last book launch and then it’s over and out from me for a bit. So this post is an attempt to recall (as accurately as possible) some of the questions and some responses from my last book launch on Thursday in Cape Town and the conversations that the book prompted- which is precisely the reason I wrote it: to spark conversations and think about where we are as feminists today and what we want for our daughters. Q: How, in non-fiction, do you decide that it’s time for the book to end? A: Great question and something I grappled with. 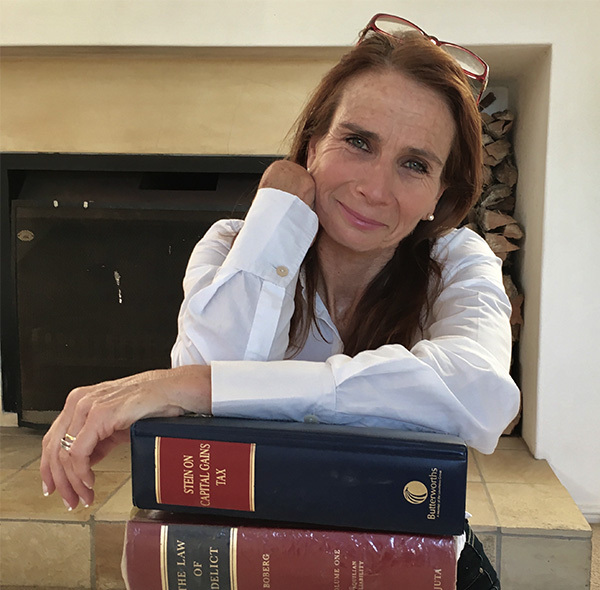 In the end something about the co-incidence of the end of the Oscar trial, the decision to abandon the book on ethics in the legal profession, and understanding all the threads. Q: On gender and the role of caregiving in the world. What’s it all about? A: The book is an attempted response to ‘Unfinished Business’, by Anne-Marie Slaughter, Sheryl Sandberg’s ‘Lean in’ and in a nutshell, telling the truth about who is really caring for your children when you’re trying to get to the top of your career. Q: On the role of women /mothers in society. The state of feminism today? A: Acknowledging that women in general are still the major caregivers. Notions of generalization in this respect. Obviously. Q: On the unfortunate/unacceptable use of terminology and narratives like the term ‘housewife’ and ‘missing the boat’ when it comes to salvaging one’s career after years of child rearing. A: Yes, perhaps we need a new term: ‘home-maker’ and perhaps there can be a multitude of ‘boats’ in one’s lives. Q: Notions of terms like ‘success’. Who is ‘successful’? A:The person whose wealth or title ‘deems’ him to be- for e.g. CEO, MD or the fact that he can decide what to do with his time and find the balance? That’s he’s happy? Mark Manson’s book happened to be on the bookshelf behind me, to the left of my head (if you look carefully at the pic of me and Mervyn) and someone spotted that so of course the conversation then turned once more. If only it were so easy for me! What has been so interesting for me in launching SOMEWHERE IN BETWEEN in various places now, is that people reading the same book can extract such different parts which they find most significant and most meaningful through the many conversations. And I suppose that’s possibly what I wanted most from this book: to make people think and spark a conversation. Even better, a new conversation. I believe that constantly questioning the values we strive for, as women and individuals, and measuring consequences of our actions are pivotal in developing as a thinking species. Human connections formed through both verbal communication and the written word are our means to continue this work. Thanks so much to all of you who came to the Book Lounge. the Book Lounge (Cape Town) or directly through my email address. National distribution to all other bookshops (Exclusives, Bargain Books etc) is in process. Previous poston racism in SA schools and the ethics of the media. Next postAre all teachers, real teachers?